The exhibition is included in the Videonale 2015. The exhibition is the knowledge in the performance art owed. It is a network to bind the different artistic works in a diagrammatic overview. 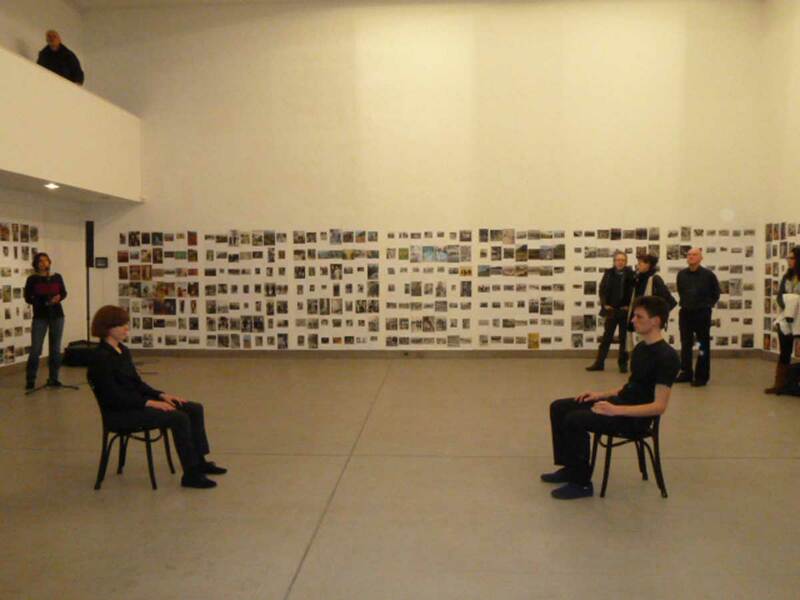 Exhibition, General view and performance Thomas Reul – Ursula Dusch, Künstlerforum, Bonn (D). 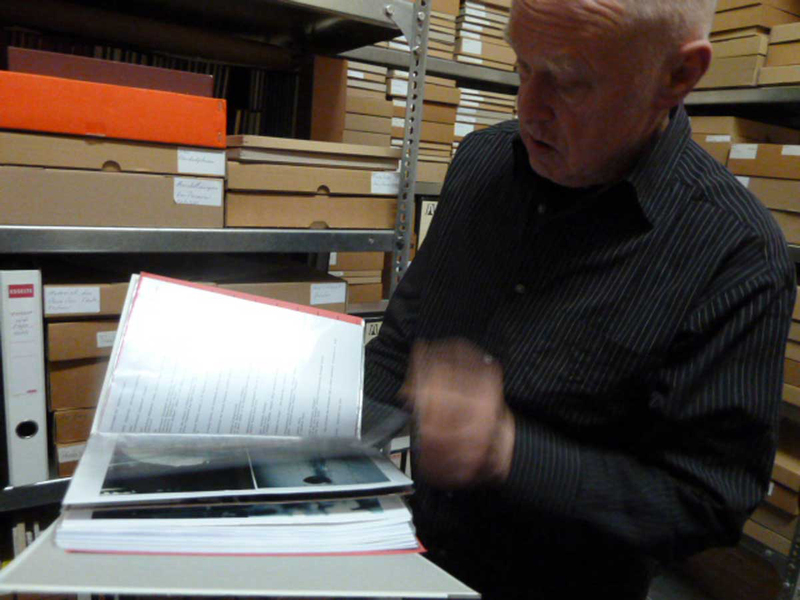 Boris Nieslony, interview at the ASA archives, Köln.